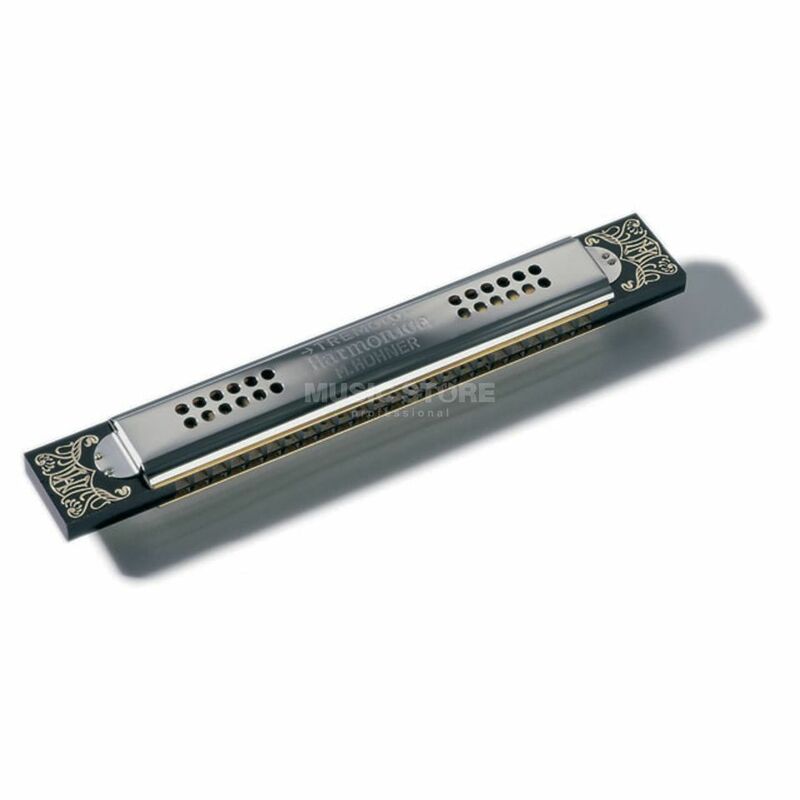 The Hohner Kreuzwender Harp A-Major Harmonica is a unique tremolo harmonica consisting of six separate instruments held together by metal stars at the ends, giving it a form like a paddle wheel. Each individual harmonica is in a different key and can be selected according to the musical occasion simply by turning the wheel. Replacement harmonicas are available singly.